This ‘stat of the week’ is about Internet of Things (IoT). 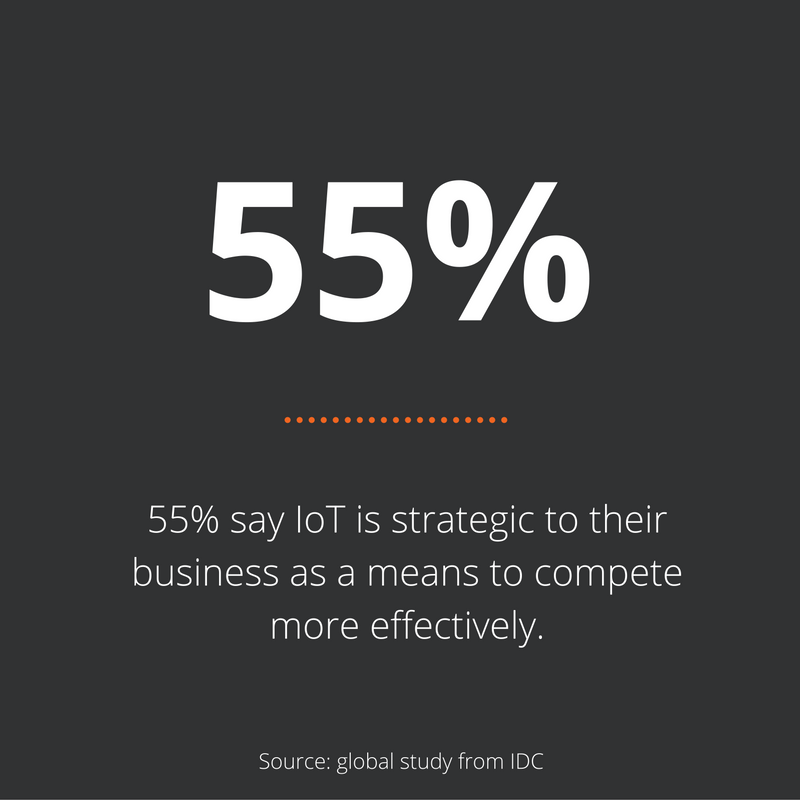 According to a recent study by IDC, conducted in July-August 2016, the majority of enterprise IT and business decision makers consider IoT strategic to their business. Zooma publishes ‘stat of the week’, which we believe can be useful to you. 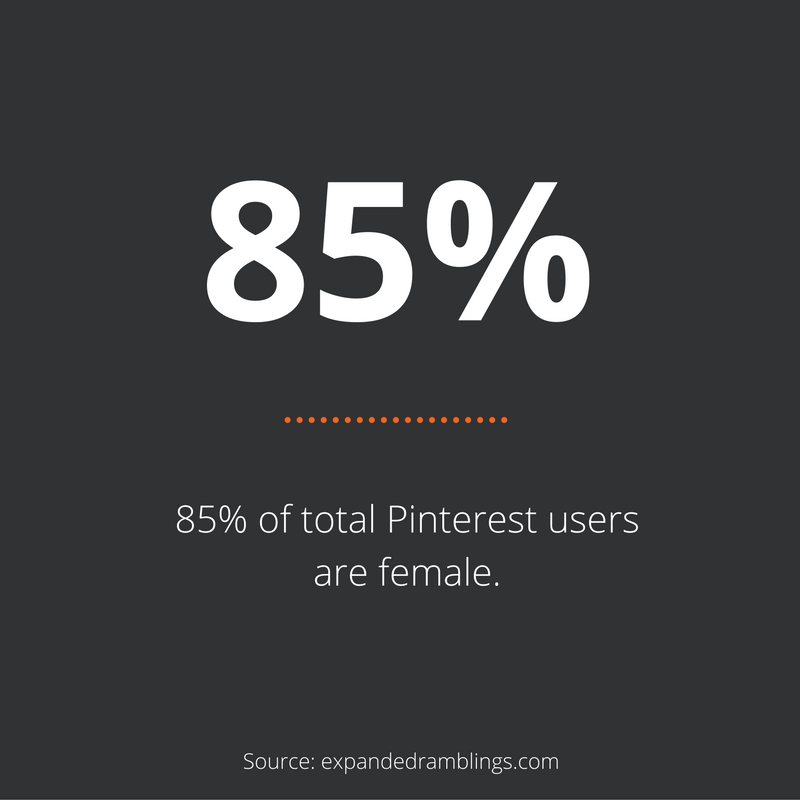 This time it’s a stat about Pinterest users. Enjoy! Zooma publishes ‘Stat of the week’, which we believe can be useful to you. 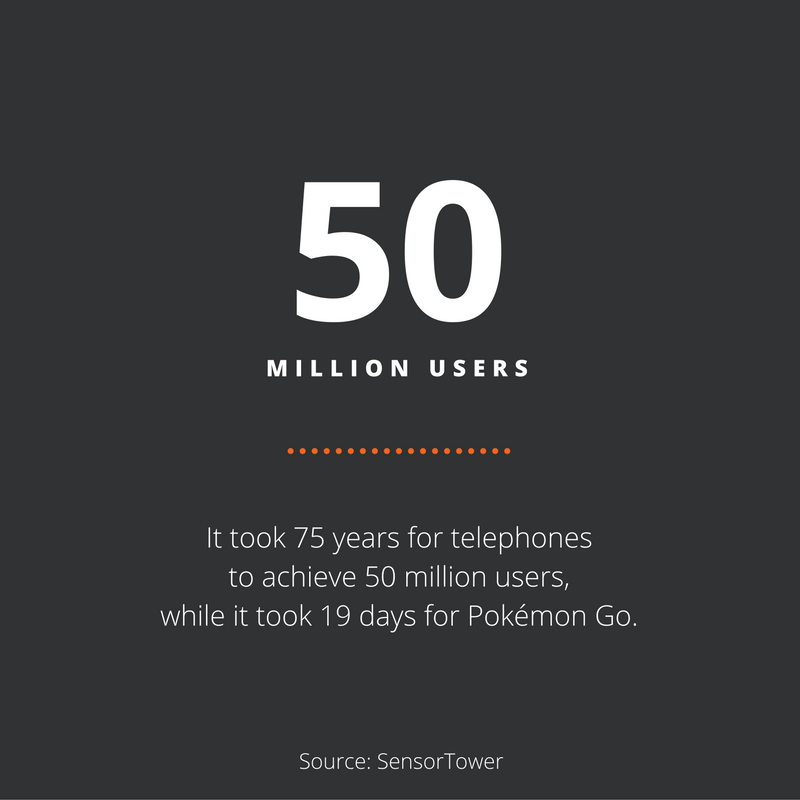 This time it’s a stat about how long it took for telephones to gain users compared to Pokémon Go. Enjoy! 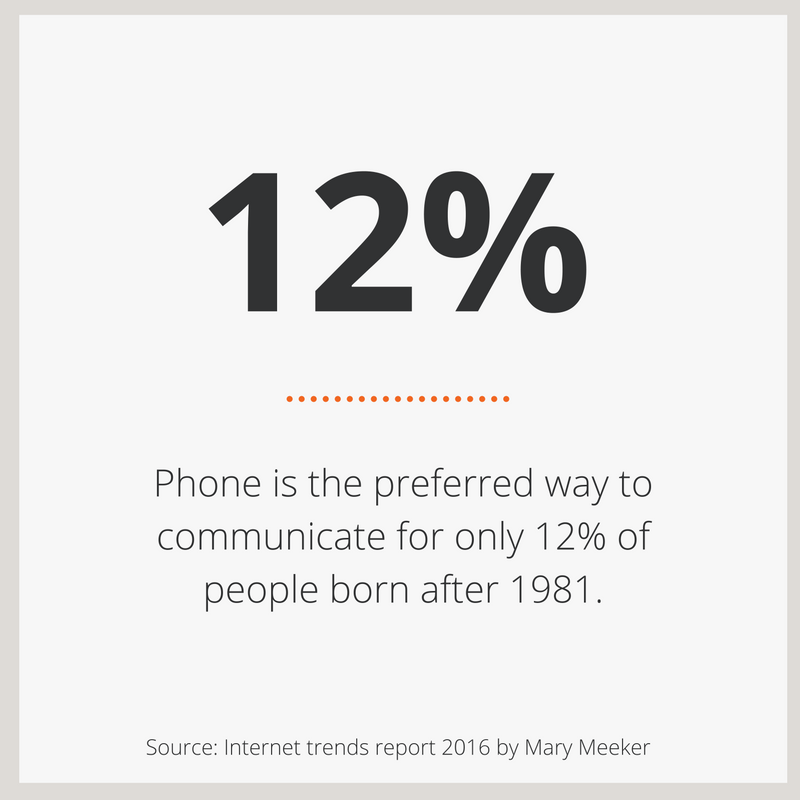 Weekly Zooma publishes ‘stat of the week’, which we believe can be useful to you. 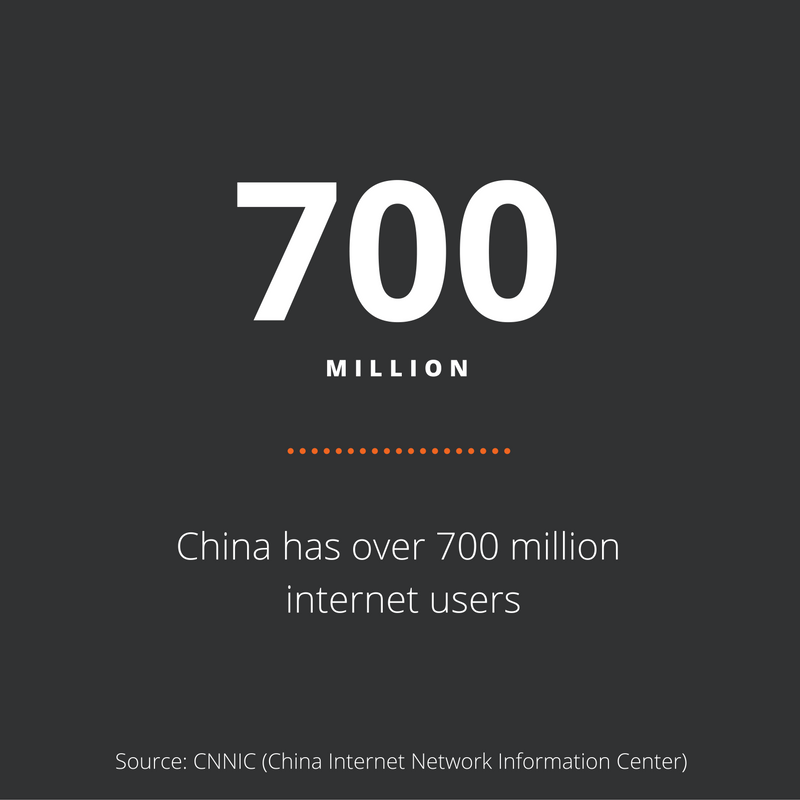 This time it’s a stat about internet users in China. Enjoy!